Customer needed 8 tote bags printed with a friend's watercolor painting. Done and done. Customer sent me a scanned copy of a watercolor painting, a few tweaks on the computer, and viola, beautiful bags for all. 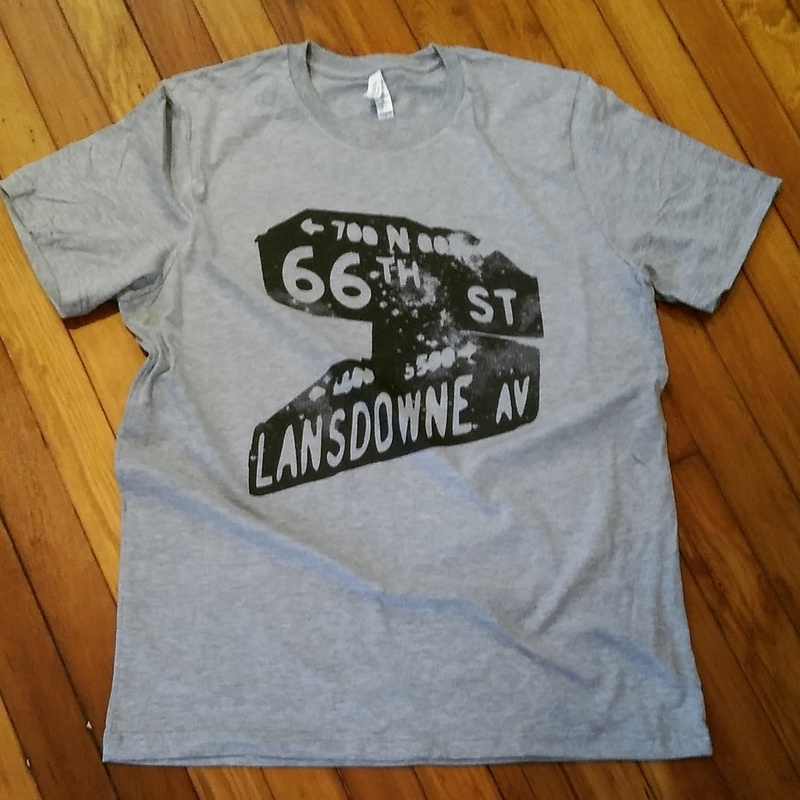 Just printed up a run of 50+ shirts for Olney Elementary's "Students Run Philly Style". I've worked with many nonprofits and am happy to be able to work within budget constraints to the best of my ability. Printing up a bunch of custom shirts for the Cedars House Café. I love that place. Their trail mix smoothie is awesome, try it out and while you're there pick up one of these shirts which will be on sale there as soon as I'm done printing them up! New Company Name, New Website! Check out some pictures of things I've done in the past. 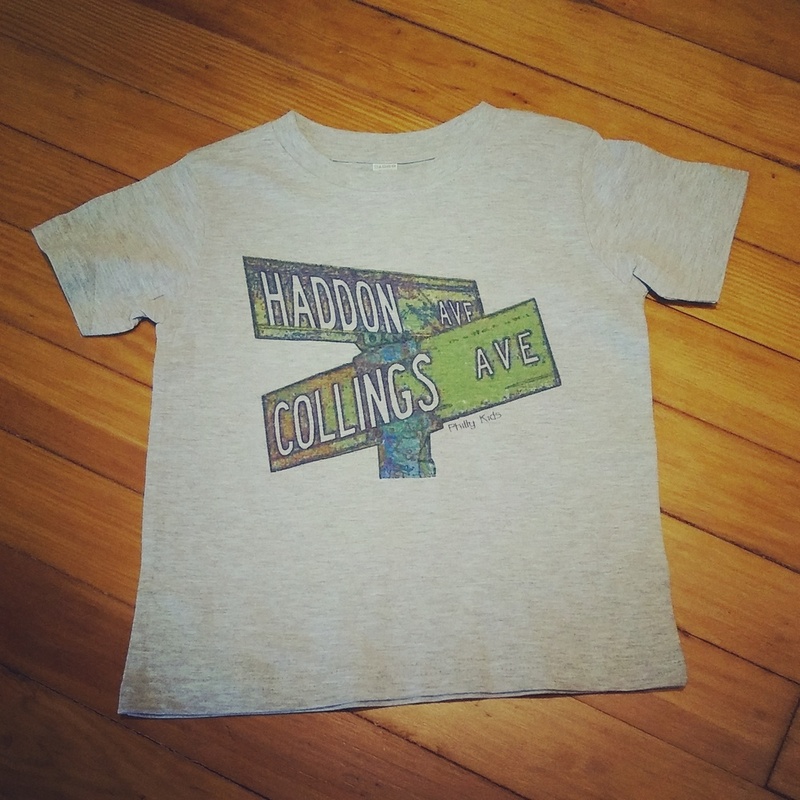 Pictures include some creative design work for LinkeIn Philadelphia, competition tanks for a contestant on American Ninja Warrior, custom street sign graphics & printing, photo gift tote bags, business intersection Ts for the Nesting House, and pet photo onesies!